This update to Blocks fixes a few small bugs that have crept in over the past few weeks. 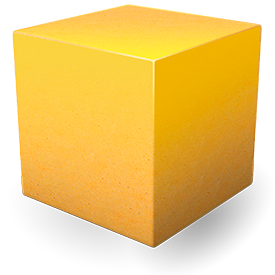 More Mac OS X 10.7 fixes for Blocks on RapidWeaver 5. Two more fixes that involve RapidWeaver 6 autosave.